Founder and CEO of My Credit Guy, Sam Parker, joined Amber Lampe from Fidelity Bank on CW Iowa Live this past Friday morning. During this segment, Sam dives right in to three important pitfalls to avoid that could cause your credit scores to drop. 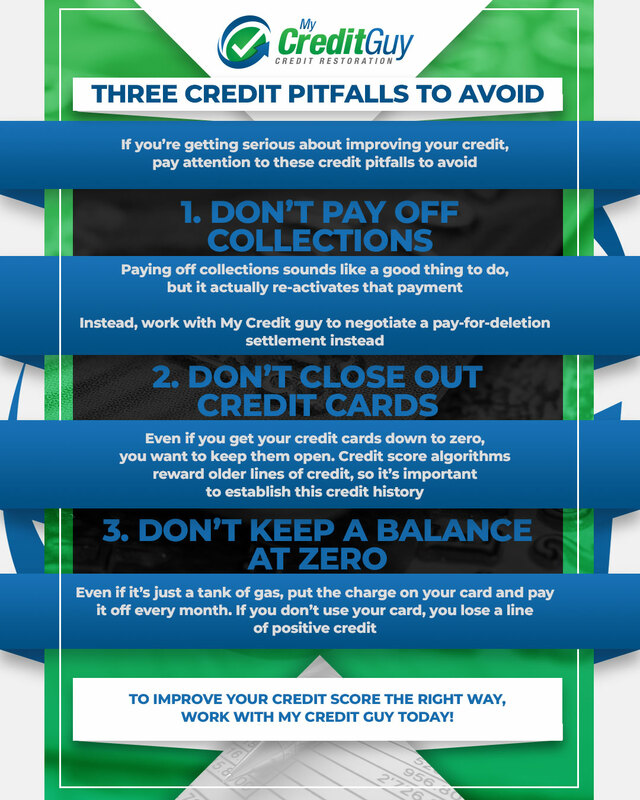 Whether you have good credit, bad credit, or no credit, these takeaways can be invaluable to your long-term credit success. You want to have several key factors working in your favor and not against you. The FICO credit score algorithm can be a tricky one if you don’t know what you’re doing. 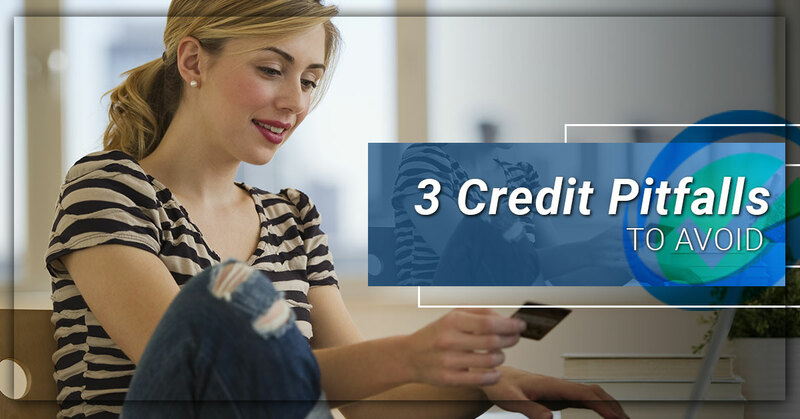 Start utilizing the credit tips in this video today and acquire these good credit habits. Can your credit scores use some work? Trying to qualify for a loan, but can’t? Contact us today for a non-obligatory, free review with one of our expert team members!